We all dream of having a flawless body and most of us work very hard towards achieving it. From losing those extra ounces to toning up in the right shape, a very few of us get the figure we desire. But is losing weight just enough? Well, the answer is No! When you lose all that extra fat you tend to have loose flabby skin around those areas, that need to be worked on. So to help our lovely ladies who have taken all the effort, we are here to give you that extra oomph for you to get the body you wished for. Have a look at these time tested methods on tightening up your loose skin and look your fabulous best. 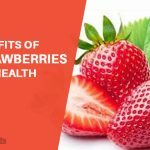 Strawberries are not just good to eat but they are also one of the natural remedies for treating sagging skin. It is filled with astringent properties, vitamin C and alpha hydroxyl acids; all if which help in keeping the skin firm and taut as well as help in preventing aging. This pack has to be followed once a week till you see the desired results. Take 2-3 ripe strawberries and mash them. Now add two teaspoons of yogurt and honey each. Apply the mask on your neck region and let it stay for about 5-10 minutes and then wash it off using lukewarm water. To tighten up your loose skin, you need to ensure that there is growth of new skin cells. Along with that, you also need to ensure that you take care of the wrinkles. All this can be done just by moisturizing your skin daily. You can either opt for store bought moisturizers that have Vitamin E oil in it or for a natural remedy, you can use coconut oil. 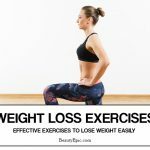 Just like how we have exercises to lose weight, there are also exercises that can help in toning up your loose skin especially your belly fat. You need to set aside 15-20 minutes thrice a week and indulge in exercises like, sit ups, leg raises, crunches, pelvic thrusts, etc. You can also pick up exercises that will tighten up your saggy arms. One of the reasons for loose, saggy, flabby skin is heavy exercising. But this doesn’t mean that you stop exercising or put your weight loss resolution on hold! What you need to do is avoid excess work out as well as crash diets which promise that you will lose weight quickly. Instead, you should lose weight gradually and give time for your body to adjust accordingly. 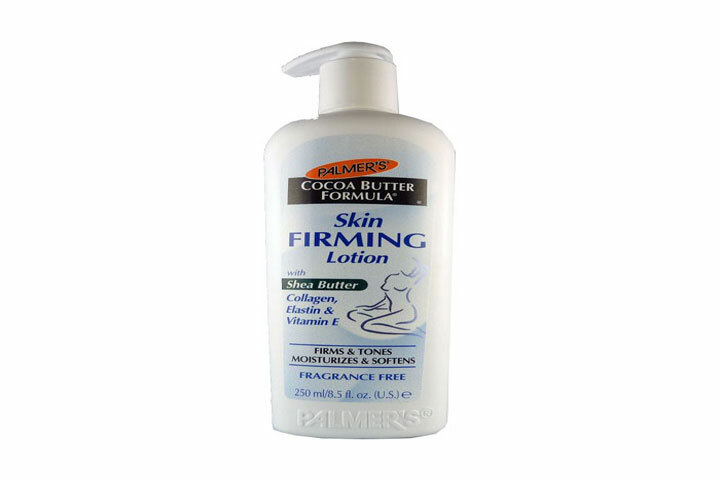 Whether you have saggy skin as a result of weight loss or post pregnancy, one of the best ways to tighten up all that loose skin is by investing in some good skin firming lotions that are available in the market. Check and make sure that your lotion has ingredients like aloe vera and vitamins A and E.
This would help in increasing your skin’s elasticity and collagen. Your body skin can be adversely affected by over exposure; be it the sun or chlorine in the water. Too much of exposure can make your skin even more loose. So try not to be out in the sun for too long or in chlorinated water. A good oil massage session over a period of time can result in wonderful, firm and taut skin. Whether you take professional help or do it on your own, a massage will increase your body’s blood circulation. You can enhance your massage experience by adding some essential oils which will calm your senses as well. mineral scrubs or sea salt scrubs have proved to be an effective remedy for tightening loose skin. You can use these scrubs while taking a shower and we recommend you to follow this remedy at least thrice a week to see some effective results. Using this scrub will increase the blood circulation which in turn helps in increasing your skins elasticity and makes it healthy too! You can either invest in store bought sea salt scrubs or prepare them at home as well. 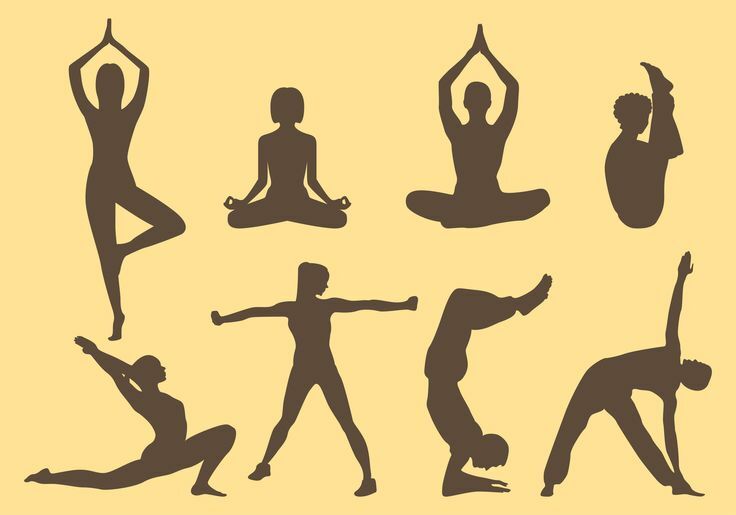 Yoga is the one stop remedy for all your body ailments. Whether you want to loose weight, fix that back pain or relieve stress, yoga is the best way to cure it all. Similarly yoga is helpful in firming up your skin too. But remember, start slow and do not over do it. If you are a beginner, then we suggest you sign up for some yoga classes and once you get the hang of it you can start practicing it at home. Here is a remedy that I am sure you would love! 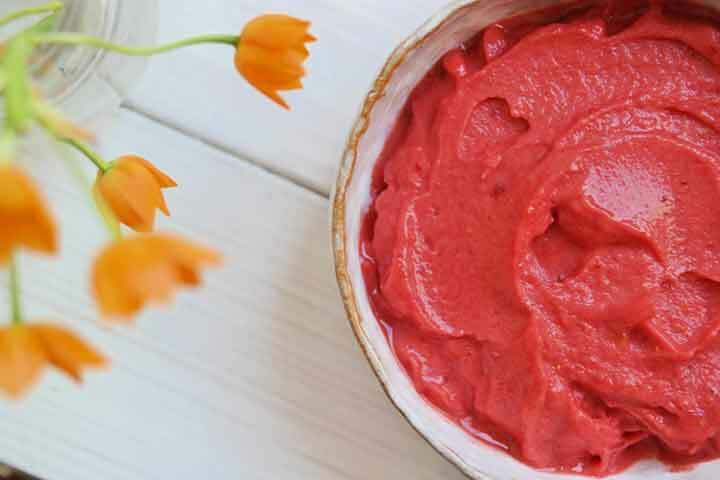 This remedy will be one of your favorites since it involves eating. 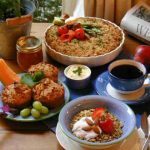 We are not talking about all those calories filled dishes, instead you need to make place for raw foods in your diet. 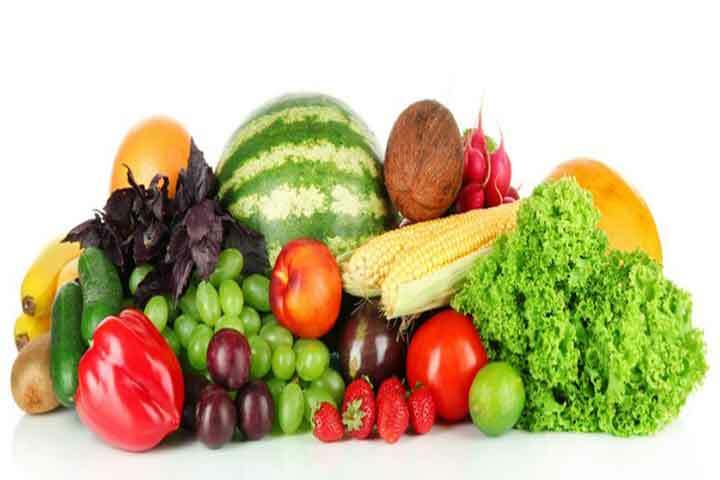 Whether you eat raw fruits or vegetables, these will help in tightening up your skin since they will have all their nutrients and vitamins intact. The nutrients and vitamins will increase your skin’s collagen and elasticity. This natural remedy will result in your skin firming up provided you use it everyday. This remedy is super easy and you will be able to include this easily in your daily regime. 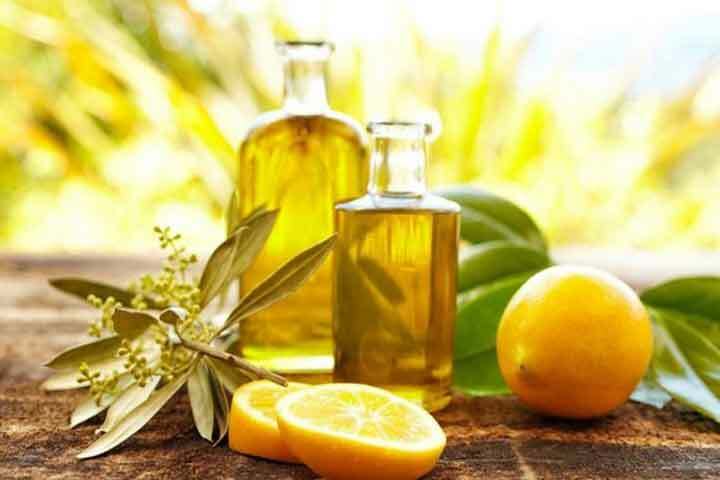 Take some castor oil and mix it with some lemon juice and just rub this mixture on your skin before you go to sleep. If not lemon juice, you can also use lavender oil instead. We are sure you will be able to see the difference within a few weeks itself. So are you all geared up now? Get back into your fitness shoes again and say bye-bye to all that saggy skin forever. If your dream was having a flawless body this is one of the best natural ways to make your skin tight. Here we listed some tested methods on tightening up your loose skin and look your fabulous best.